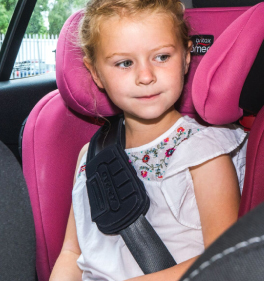 The Pebble Plus is an i-Size complaint seat which can be used as part of the 2way Family alongside the 2way Fix Base and 2way Pearl to provide safe transportation up to 4 years of age. 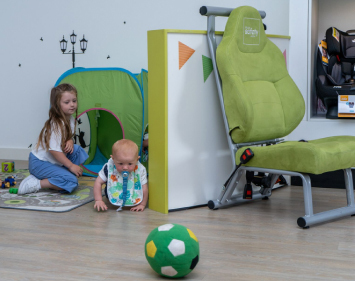 The included baby-hugg inlay offers a better lying position for newborns and provides optimal comfort. The side-wings provide enhanced safety in a side impact collision.ﾠThis infant carrier is compatible with most pushchairs. 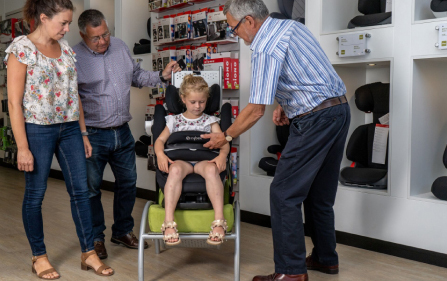 This infant carrier is a brilliant option as it works as part of your 2way Family, meaning your ISOFIX base can be used for this seat and your next stage seat too. 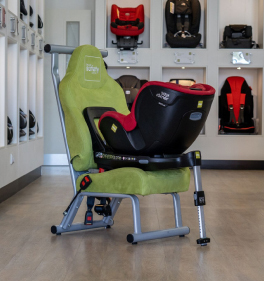 Your little one will travel safely until around 4 years of age using this system, before moving onto their final seat... a high backed booster. 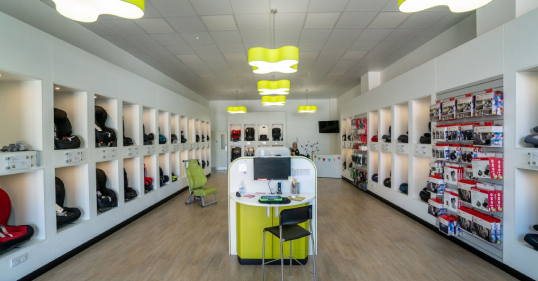 It may seem a little pricey now but it will save you money in the long run!